The Deals Return at the Huge Rep Sample Sale! Join us this Memorial Day, May 25 from 8 am – 3 pm for the best deals on gear, clothing and equipment. Proceeds from all sales will benefit the Auburn Ski Club Nordic Programs. 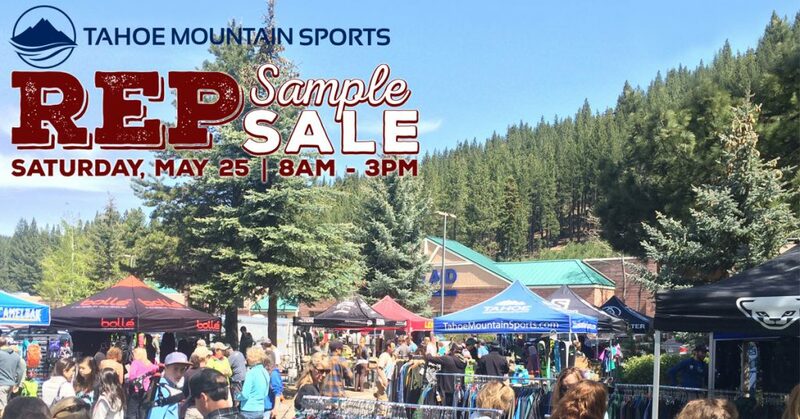 For this exciting event, we’ve invited over a dozen of local sales representatives to set up booths in the Tahoe Mountain Sports front parking lot – conveniently located in the Safeway Shopping Center. Get exclusive deals from the brand representatives themselves, including new samples and discounted demo gear. Plus, you’ll get their expert advice and selling points to ensure you’re making the best buy. 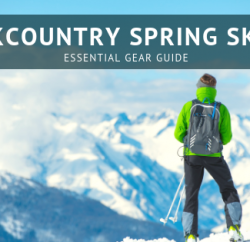 This year’s brands include Leki, Salomon, Black Diamond, Deuter, Camelbak, Scott, Ortovox, Marmot and more to gear you up for all seasons in the Truckee-Tahoe region. 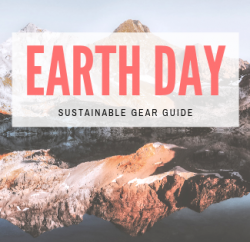 Find unbeatable prices, and gear for all outdoor sports: lifestyle and technical clothing, tents, sleeping bags and other camping necessities, as well as Nordic ski gear and winter backcountry equipment. Admission is free. Look for the tents and flags this Memorial Day weekend (Saturday, May 25) at the corner of the parking lot at the Safeway Shopping Center (at the Bank of the West entrance). We’re just a short distance from exits 185 and 186 off on Highway CA-80 and Highway CA-89, so come for the sale, then, make a day at the beach or on the trails. You don’t want to miss these deals from the source! 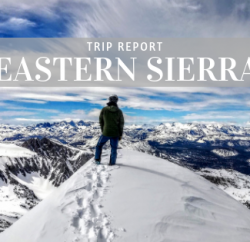 Visiting Tahoe for Memorial Day? 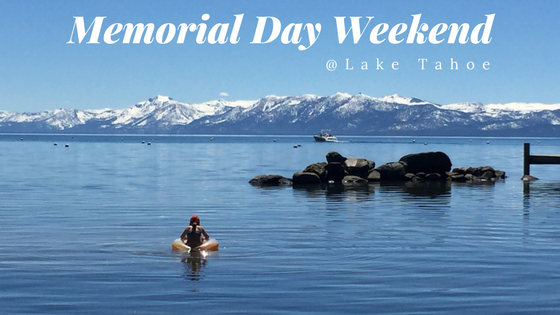 Click below for some of the best things to do on Memorial Weekend in Truckee and Lake Tahoe.